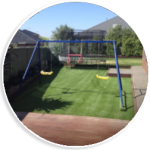 Spring is a very popular 30mm grass, based on our top-selling Fresh grass. 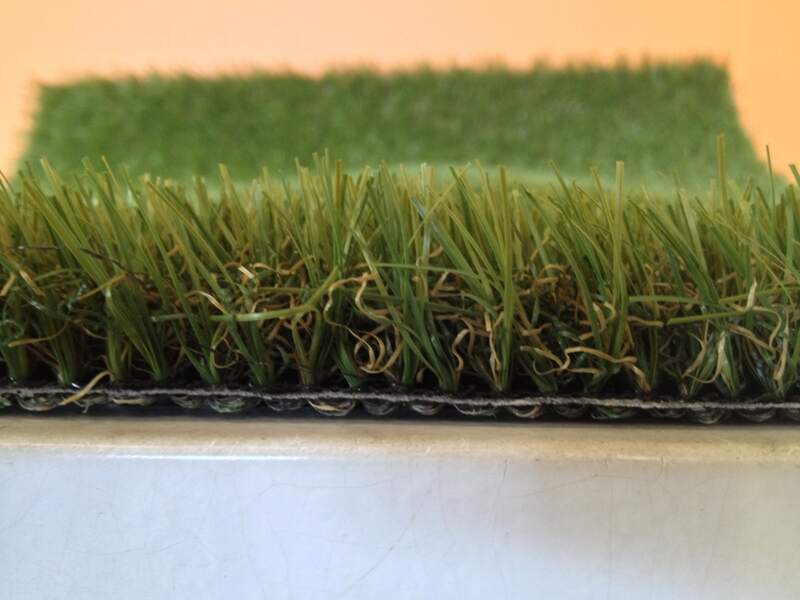 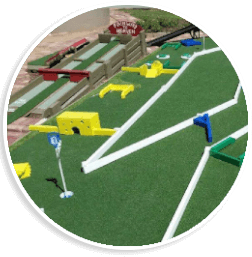 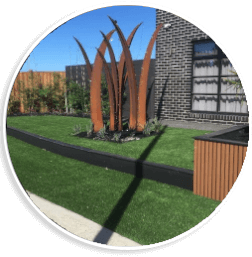 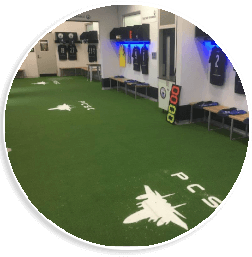 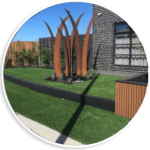 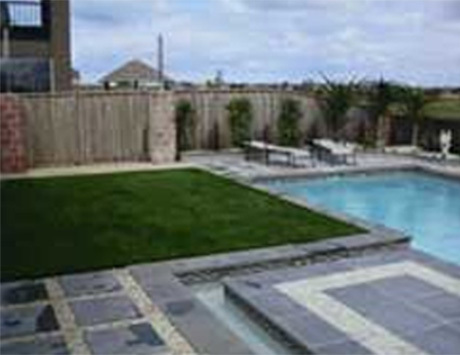 It is a 4 colour 30mm grass, non-shiny and perfect for residential or commercial applications. 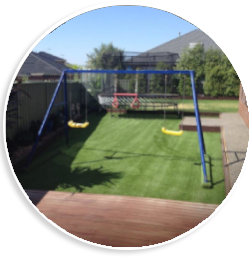 Available in 3.76m or 1.88m wide rolls up to 30m in length.